Hey LaLD- it’s been awhile. To make a long story short, over the past year or so, I’ve gradually lost interest in diecast collecting. 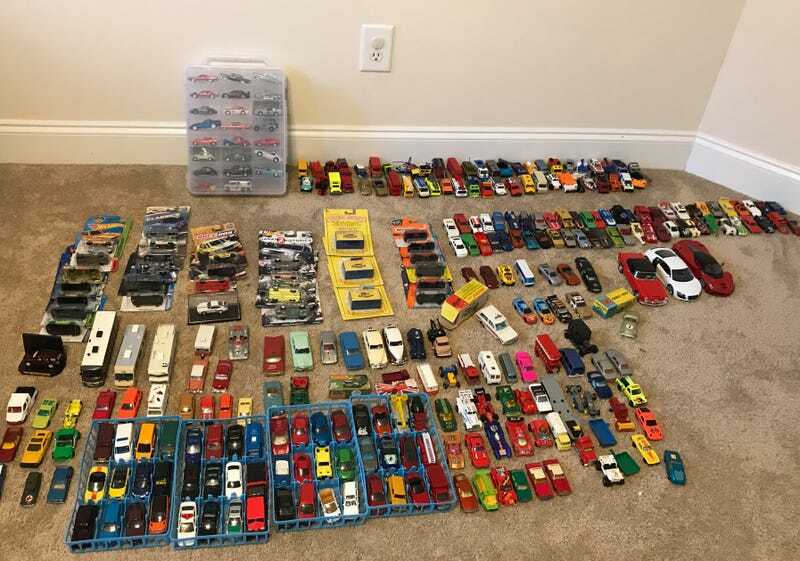 However, I probably have over six hundred cars, and the majority have little sentimental value or of limited interest. As such, I’ve decided to sell a large grouping of them, as they’re just taking up space. All prices are listed in this spreadsheet; I think they’re pretty fair. I would prefer to sell them as a group, or broken down into several large groups, so I doubt this will gain a ton of a traction here, but make me an offer; the worst I can do is say no. I’d also prefer that all buyers pay shipping, as the cost of shipping a large quantity of stuff would end up with me paying someone to take it.